Packing Delicious has just launched. This online market place offers customers easy access to canned, bottled and frozen food delivered anywhere in Metro Manila. Manila, Philippines /www.packing1delicious.com/ (Jan 3, 2016) – Hunger can strike anywhere, anytime. But when it happens just when you get home after a long day of work, you are faced with a few choices: call your usual fast food place, slave over a hot stove or drive to the closest restaurant. Now you have another option: Packing Delicious! PackingDelicious is an online market place for pre-packed food. These are canned, bottled or frozen goods that are ready-to-eat any time, and in the comfort of your own home. So whether you get hungry in just after a gruelling 3-hours of traffic or in the middle of the night, you can enjoy that delicious gourmet tuyo or that ready-to-heat frozen gourmet meal. Packing Delicious is a marketplace website and delivery logistics service for pre-packed food, which includes canned, bottled or frozen food. These home-grown favorites from local and artisan food producers are delivered directly to the customer’s doorstep. Packing Delicious provides a centralized approach to marketing and sales for these vendors plus the logistics capacity to pick up items from their pick up point and ensure same-day or next-day delivery to the end-customer via our its logistics network. 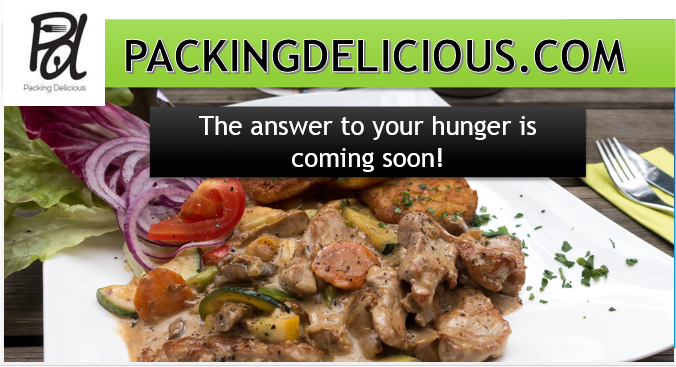 • Easy to Ordering Process - PackingDelicious is easy and free to use for all buyers. The website is arranged by categories such as Bottled Food, Snacks & Desserts, Ready-to-Heat Meals, Pre-packed Meats and much more. • Best Price and Great Discounts - The team takes every effort to get the best price for the food sold by our merchants. Packing Delicious also offers exclusive promos and packages for registered buyers. 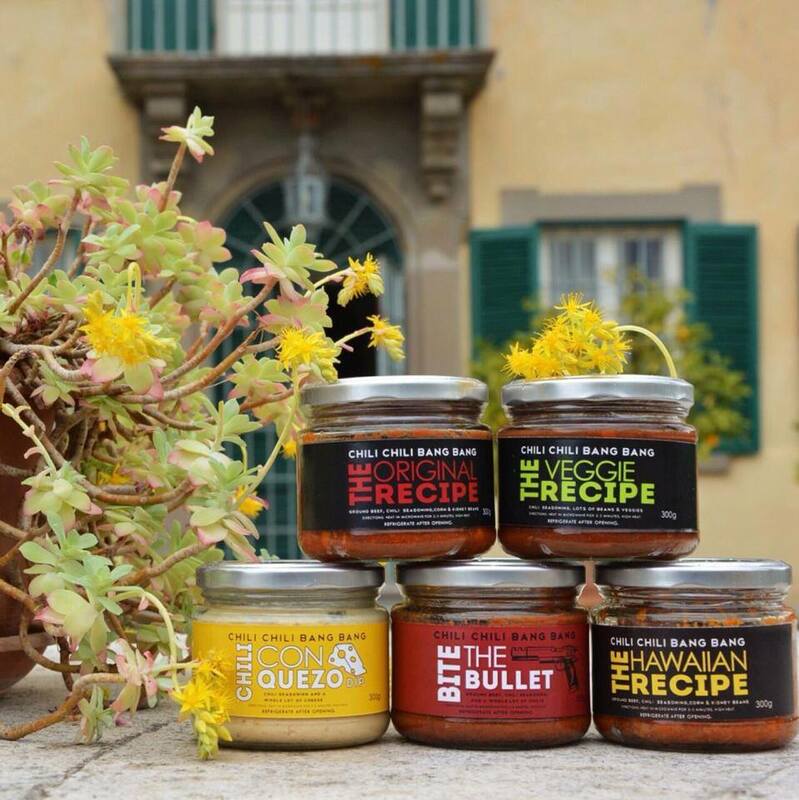 • Love Local - We prioritize locally made food products so when you buy from Packing Delicious, know that you are supporting the small business and entrepreneurs. • Great Variety - We continue to add merchants on a daily basis to ensure you get top quality food at the best price. We also try the food ourselves as part of our quality control. • Direct Delivery to Your Doorstep - We are currently servicing the entire Metro Manila for one low price. We pick up from the merchant and deliver the pre-packed food to your doorstep the same-day or the next day. I saw this website a few days ago and got really excited. I haven't tried buying from them, but I saw that they have some of my favorites. Can't wait to try 'em out! Pwedeng pwede sa always on the go! This is great for busy mommies out there. I so love sardines in bottles. A must try! You may want to include in your cart Aiza S. and Liza D's Adobo in a Jar. Sarap din! Wow these look so yummy! Breakfast in 5 minutes? Solved! it will be so much easier to eat healthy if you rely on food delivery services such as this. i hope they can open one in Bulacan soon!